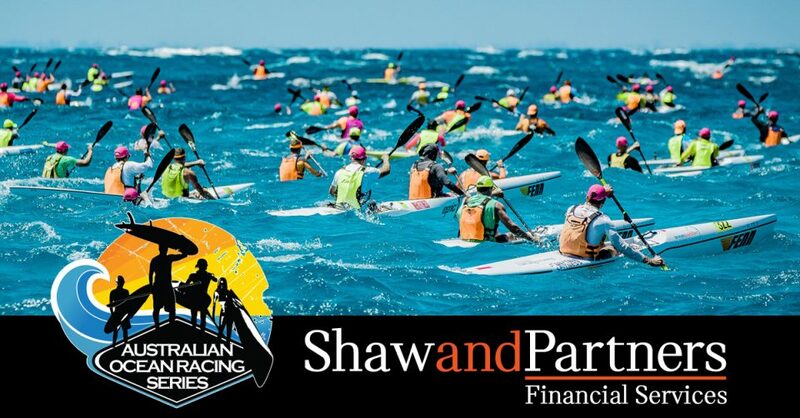 Inamo to sponsor new race category – first across the line – in Manly Wharf Bridge to Beach. 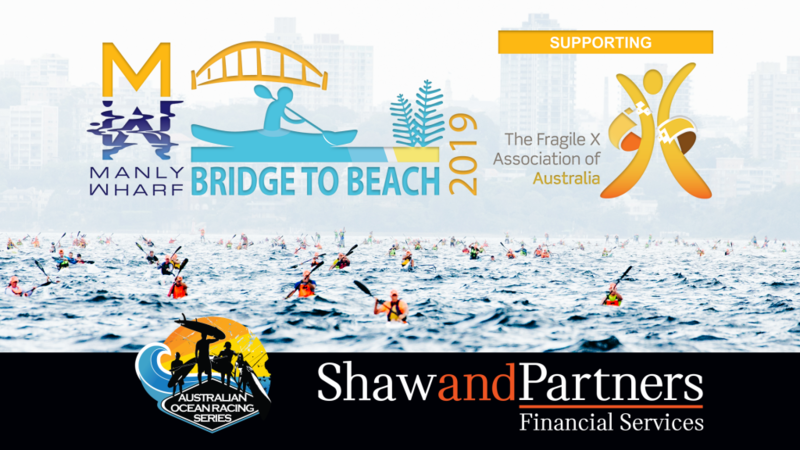 The newest concept to ocean paddling events will be launched during this year’s Manly Wharf Bridge to Beach event. For the first time in any ocean race anywhere in the world the four ocean paddling disciplines (surf ski, OC1, prone, SUP) will race across the codes and across genders in the Inamo 5000. The event will be handicapped at the start and the first across the line in the 11km Bridge to Beach course will take home $5,000 loaded onto an Inamo CURL. There will be eight separate starts to cater for the four disciplines and the two genders in each. 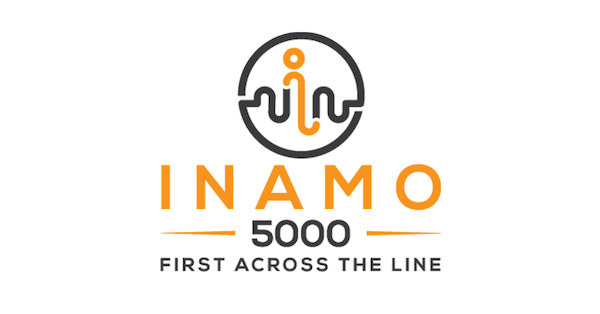 The handicap and start times for The Inamo 5000 will be determined based on the fastest ever times for the famous Molokai event in each of the four disciplines. See below for details. In addition, 20 other lucky participants in the event will also win an Inamo CURL with $100 loaded on each via lucky draws, category wins and spot prizes. The CURL is a waterproof wearable payments device that can be attached to most watch bands, fitness bands or other items such as a keyring. The wearer can enjoy the freedom and convenience of tap-and-go payments wherever Visa payWAVE is accepted. The CURL was launched in December 2016 and is currently being piloted in Australia. Inamo’s association with the event was born out of founder Peter Colbert’s love of water sports and how intrinsic they are to Australian culture. “This is one of the great ocean paddling events in the world and Inamo is proud to be involved,” says Colbert. Race director Dean Gardiner has had a long association with Colbert through ocean paddling. “The event is really looking forward to this innovation to the race. Pete likes to challenge the status quo, so we wanted to create a new concept that was consistent with his philosophy; between us we came up with what we think will change the way people look at ocean paddling events,” said Gardiner. The first person across the line will pick up a brand new Curl loaded with $5000 for the winner to spend at will. Twenty other lucky participants in the event will also win Curls with $100 loaded on each via lucky draws, category wins and spot prizes. How the handicap will work. $5000 will go to the first person across the line based on the handicap we have in place for the four ocean paddling disciplines. The $5000 will be loaded onto the Inamo CURL device. Because we have no other event where all disciplines have competed at a high level, we have used the records from the Molokai events for both genders. The times indicate how long after the preceding start will be. For example the Mens Ski will go 1.40mins after the Mens OC1.